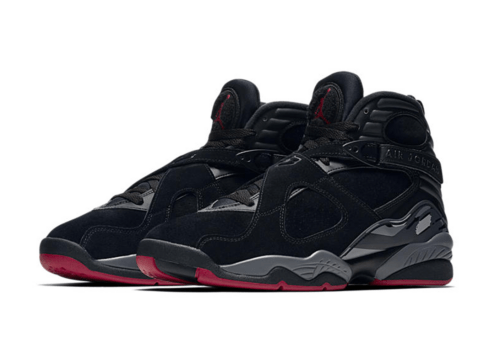 Air Jordan 8 Bred release date Sept 16. 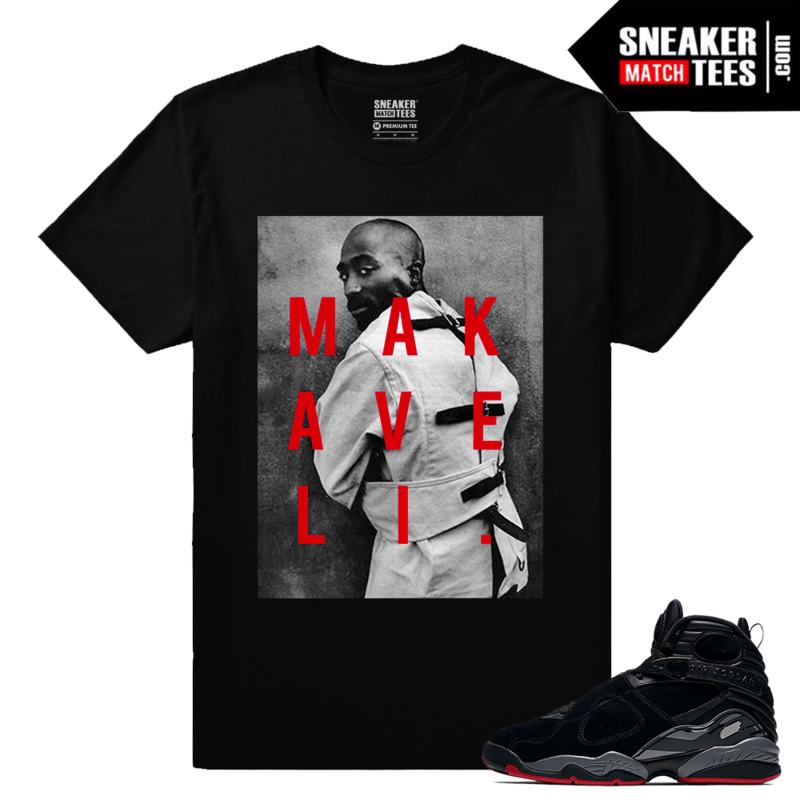 Sneaker Match Tees ® shirts to match the Jordan 8 Bred sneakers. Featured is Sneaker Match Tees ® Collection of matching Sneaker tees and Streetwear for the Black / Red Retro 8 Jordans. With Black and Red designs and shirts to wear with your Jordan 8s. Own another pair of Jordan 8? 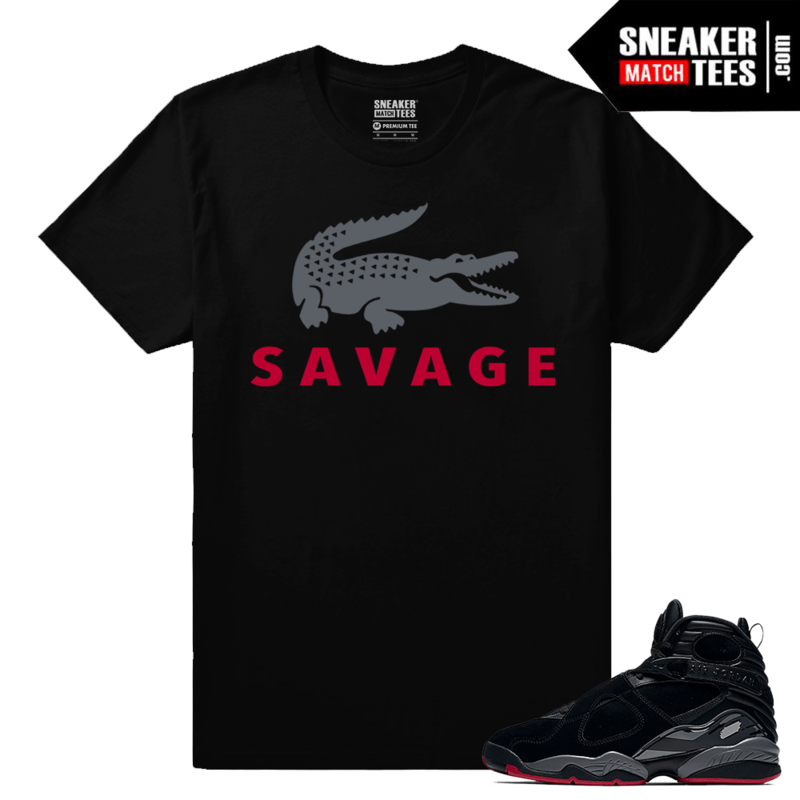 Check out our previous collections of recent Jordan 8 Releases. 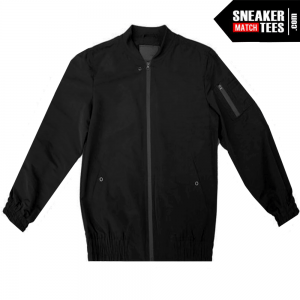 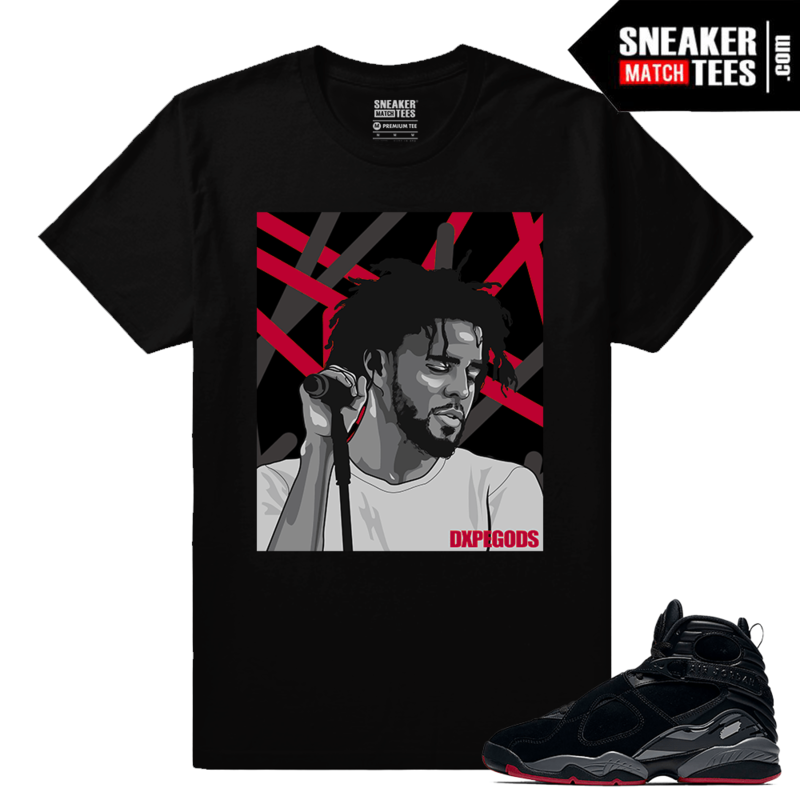 Sneaker Match Tees ® is your exclusive online shop where you will find clothing to wear and match new Jordan retros, Nike shoes, Adidas Yeezy shoes, and more.